I stage of Mas-Wrestling World Cup 2017 to be held from April 27 to May 1, 2017 in Almaty (Republic of Kazakhstan) on address: GRAND PARK LTD, Kabdolov st., house N° 1, Arrival day – April 27 2017, departure day – May 1, 2017. 15:00-17:00 – Educational and practical seminar. 16:00-18:00 – Educational and practical seminar. May 1 (Monday) – Departure day. * The changes are possible in the program. Men and women aged 18 or elder allowed to compete by applications of the National Mas-Wrestling Federations. The National Federations are entitled to represent up to 36 (thirtysix) athletes. 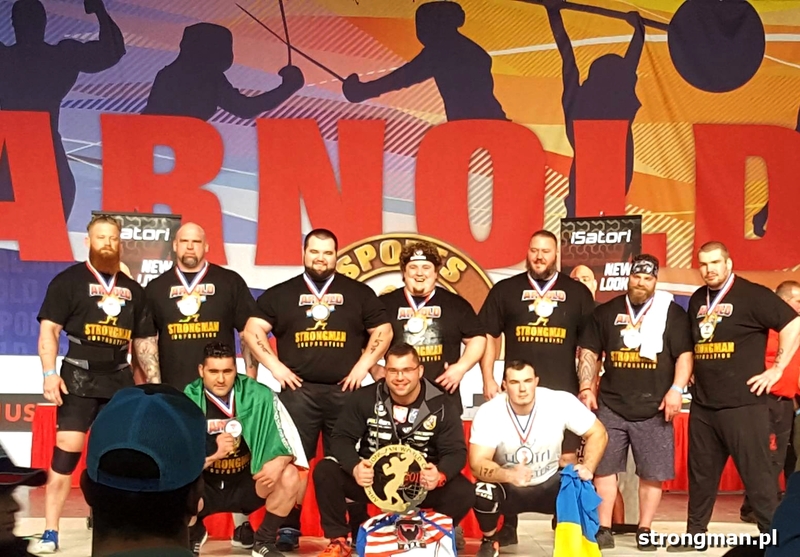 The National Association of Mas-Wrestling and Strongmen of the Republic of Kazakhstan has right to be represented up to 60 (sixty) athletes as the hosting organization. Men – Mas-Wrestling shorts (fitting tightly completely or free-breed) of the established sample by the IMWF, red or blue (according to drawing). Women – Mas-Wrestling shorts (fitting tightly whole or free-breed) and sports-shirt (T- shirt or top) of the established sample by the IMWF red or blue (according to drawing). Prohibited to wear two-colored (blue and red) of the sports-shirt (T-shirt or top) and shorts. All participants are obliged to compete in sports shoes without spikes with soft sole. Prohibited to wear shoes with heels, sole with nails, clasps or other metal, plastic or sharp elements. Knee and elbow pads with width no more than 30 cm. Grip aids without tacky composition in form of powder (magnesia, rosin) and liquid magnesia. The Republic of Kazakhstan, 050009, Almaty, Tole bi/Gagarin ave., house N° 200-A 29, National Association of Mas-Wrestling and Strong-men of the Republic of Kazakhstan, email: talapkz67@mail.ru, tel: +77015237626. medical reference approving admittance to the competitions. Delegations needed VISA should send to the organizers the list of participants beforehand with the indication of full names, gender, passport numbers (dates of issued and expiration), birth dates, scanned copy of the first page of passport. 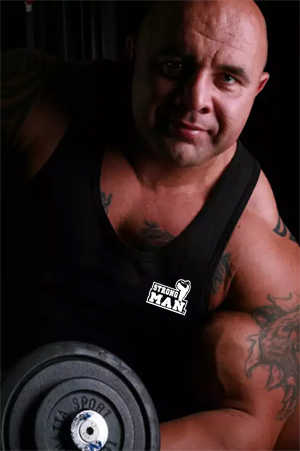 for 2 or less athletes in a weight category – the weight category joins to the next weight category. Women – 55 kg, 65 kg, 75 kg, 85 kg, over 85 kg. 12 place and following places – 1 point. 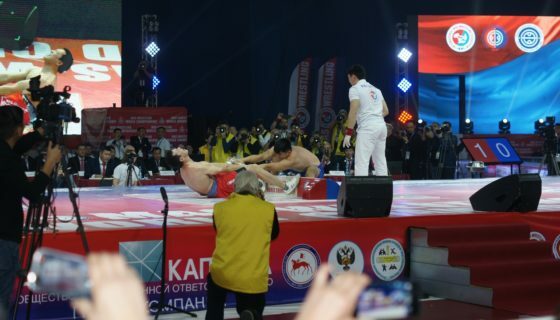 The results (protocols) on paper and electronic form should be given to the International Mas-Wrestling Federation in 2 (two) weeks after ending the event. Participation in the competitions allowed in case of presence of the insurance of life and health from accidents (original) for each athlete, which given to the Registration and Admission Committee. Insurance fees of the athletes carry the sending organizations. Competitions to be held in sport buildings, agreeable to the standards of corresponding standard rules of law, functioning in the territory of the Republic of Kazakhstan and directed to provide public order and safety of participants and spectators, in the presence of acts of operational readiness of sports buildings for the activities, approved in the prescribed order. Qualified medical personnel should present at the competition venue. 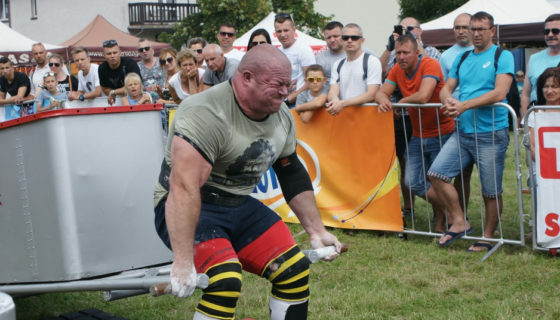 All costs connected with the preparation and holding of the competition, under the terms of the equity, carry the International Mas-Wrestling Federation, national Association of Mas- Wrestling and Strongmen of the Republic of Kazakhstan and the Organizing Committee on the competition venue. Travel expenses, accommodation, nutrition, insurance, VISA fees of participants carry sending organizations. The Organizing Committee guarantees accordance of the appropriate conditions of work on the event for accredited media representatives in accordance with the Statement of the International Mas-Wrestling Federation on Mass Media. The International Mas-Wrestling Federation sends you information about accommodation in Kazakhstan, during the I Stage of Mas-Wrestling World Cup to be held on April 27 – May 1, 2017 in Almaty, the Republic of Kazakhstan. According of the Mas-Wrestling World Cup 1st stage Regulations all participants will arrive Almaty on April 27. Kazakhstan sport event organizing committee welcomes all to “Kazakhstan Sanatorium” Health Resort Hotel. Accommodation fees include 5-time meals.